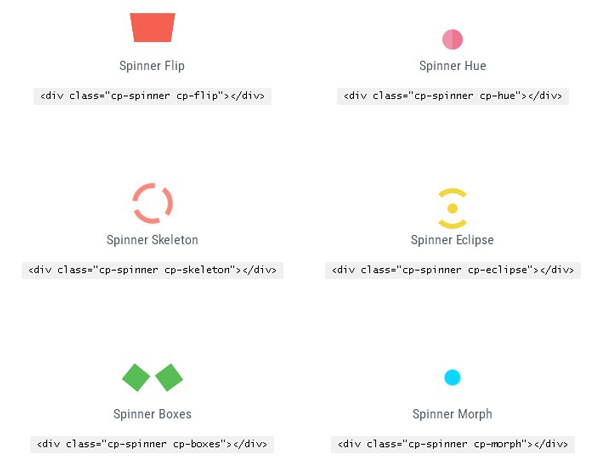 Here is an another bran new CSS spinners and loaders collection. This set has been developed by Nitish Kumar. 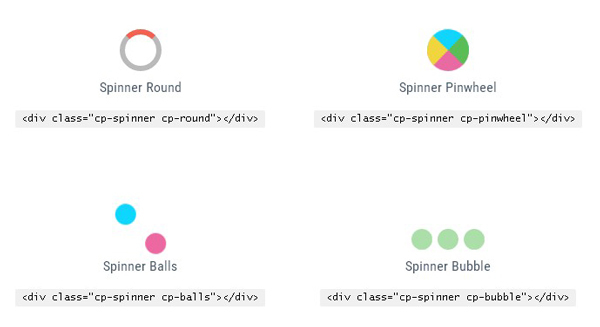 Each of these CSS spinners and loaders is modular, customizable and developed using Single HTML Element Code. 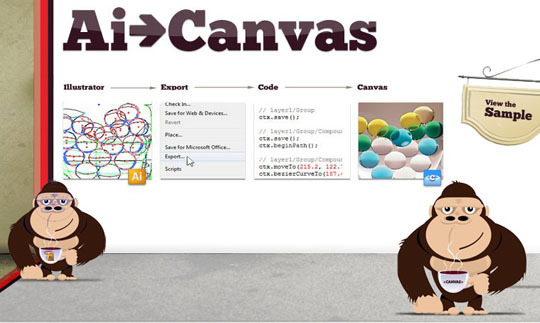 You are free to use CSSPIN Spinners and Loaders in Dev Projects.